Do you like Harley Quinn Villain Princess? Share it with your friends. 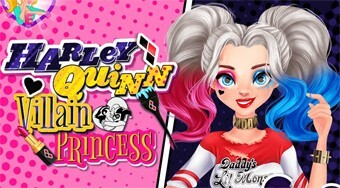 Help Harley Quinn turn from a negative and rough-looking character into a beautiful princess.